TWN filed the appeal in May 2014, shortly after the NEB issued a series of decisions that defined the nature and scope of their public review process. It argues that Crown failed to fulfill its obligations to consult with TWN in the design of the review process. It also asserts that the NEB failed to recognize TWN as a jurisdiction with its own Indigenous legal authority and assessment of the proposal. 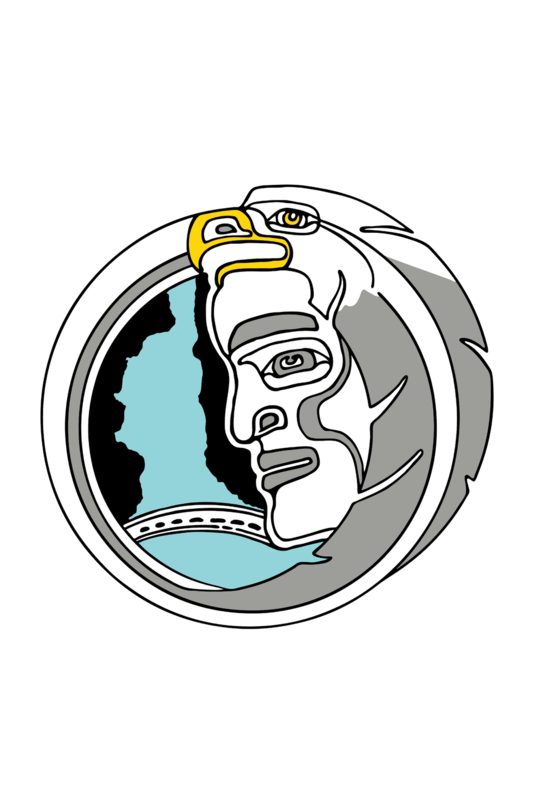 The result is that the NEB is not fully evaluating the impact of the proposal on TWN title, rights, and interests. “We are committed to stopping Kinder Morgan“ not just for our children, but for everyone who lives around the Salish Sea. We will fight them in the courtrooms, in the boardroom, on the streets, and on the water. This risky and dangerous project must be stopped. Stand with TWN and support our lawsuit. 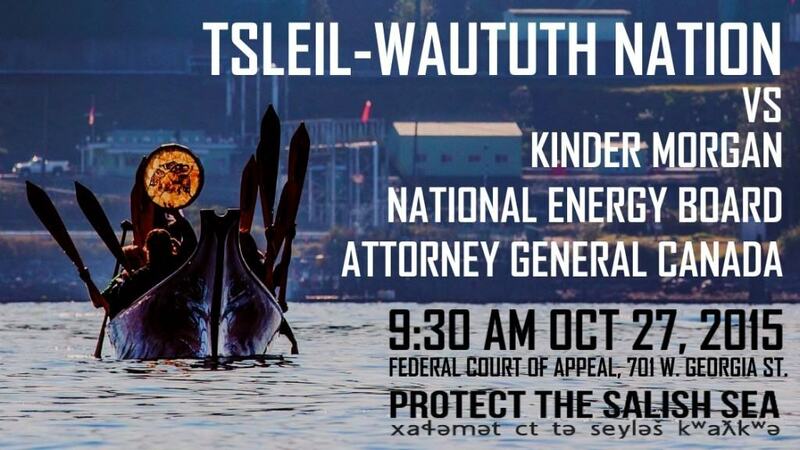 Federal Court of Appeal, Tuesday, October 27, 2015, 9:30 am at Georgia & Granville.